Inspired by the Latin word levis, which means to “raise” or “lift”, Levo features a proprietary ‘hands-on’ back adjustment system that provides lumbar support at 5 intervals. Available with a smoke frame, Levo features a Y-shaped back and three-point pivot system that dynamically supports your every move. The back upholstery is available in a standard mesh in 5 colours or for a softer and lighter feel, it is also available in 24 colors of an elastomeric-like fabric from Denmark. 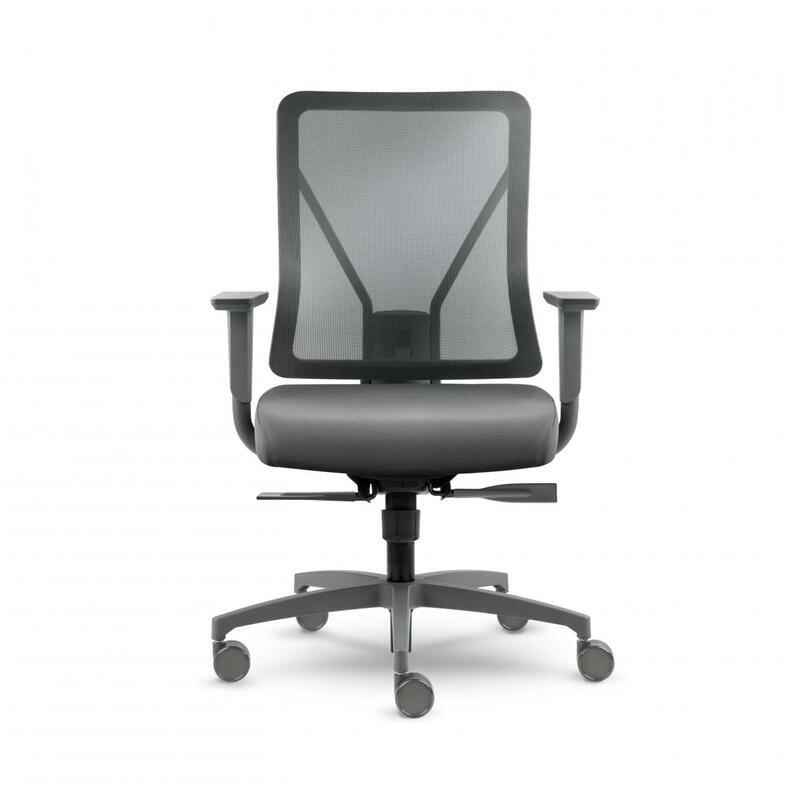 I would like to receive pricing for the following item: Allseating Levo Task Chair.